According to media reports, Venezuela's capital Caracas and much of the rest of the country were plunged into darkness late Tuesday evening due to the latest blackout. ​This blackout was the largest in a week; it occurred at 11:20 p.m. local time (3:20 GMT Wednesday), affecting much of the capital and important areas of at least 18 of the 23 states of Venezuela. Earlier, Venezuelan President Nicolas Maduro had announced the creation of an electrical power supply headquarters in response to the blackouts that have occurred throughout the country. 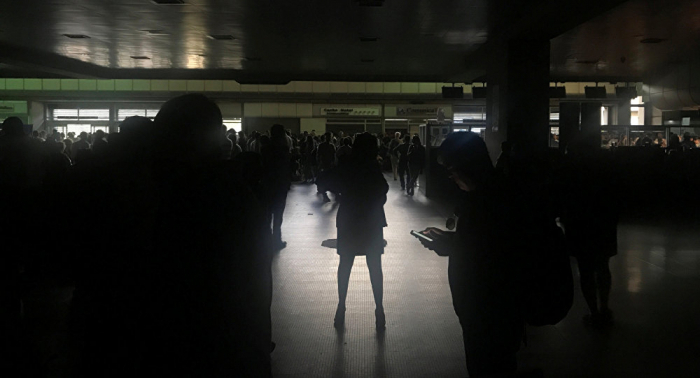 Major power outages continued across the country later in March, with Caracas saying that the country's power system had suffered several attacks. Maduro, in particular, mentioned "electromagnetic attacks" on power transmission lines.